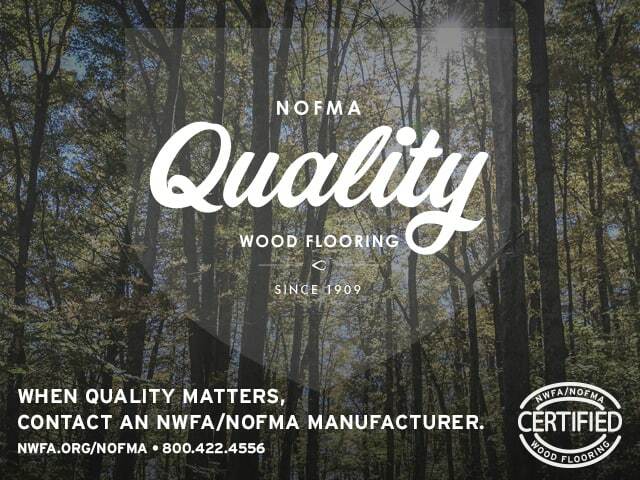 The NWFA is launching a new effort to promote real wood flooring to consumers by educating them on the benefits and characteristics of real wood floors, as well as how to properly maintain them. The industrywide campaign champions real wood as the flooring of choice and calls on the association’s membership to help spread the message. The core components include the new Homeowner’s Handbook to Real Wood Floors, a revamped consumer-facing website, a toolkit for NWFA members, and a “Real Wood. Real Life.” logo. The need for such a campaign is grounded in research. In 2017, the NWFA partnered with Public Opinion Strategies on a survey of 1,000-plus homeowners across the United States to learn more about their perceptions of wood flooring. The results showed that American homeowners love wood floors, and those who don’t have them want them. 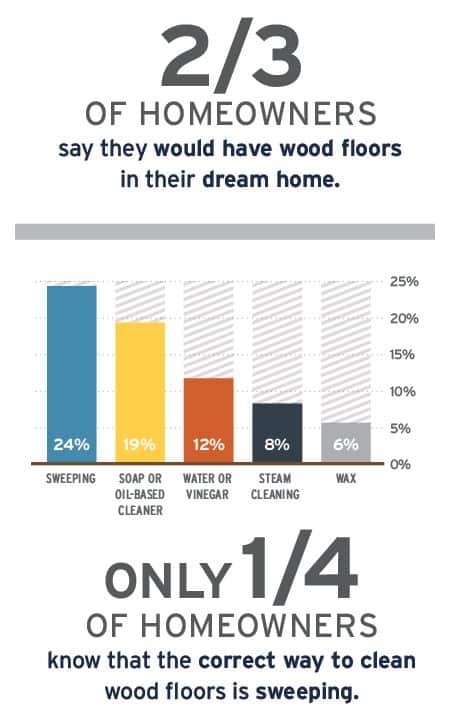 But this research also found that many homeowners still don’t know how to properly clean wood floors. Additionally, the NWFA’s 2019 Industry Outlook survey (featured in the October/November 2018 issue of Hardwood Floors) yet again indicated that growing demand for non-wood/wood-look floor coverings is among the top concerns of wood flooring manufacturers, distributors, retailers, and contractors. Respondents noted challenges in educating consumers about the differences in floor covering materials. The NWFA sees this as an opportunity to work with its members to be a resource for consumers so they can make an informed decision about floor coverings in their home. During the NWFA’s 2018 strategic planning process, the NWFA Board of Directors sought to address confusion in the marketplace about what constitutes a real wood floor. 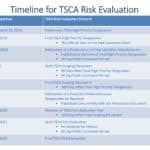 A task force that included representatives from across the wood flooring supply chain was created to come up with a formal definition. Engineered wood flooring is real wood from top to bottom and is normally made using multiple wood veneers or slats of wood glued together at opposing directions. 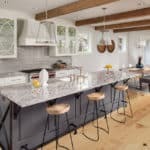 With the key findings about what consumers think of wood flooring and a formal definition of real wood flooring in place, the NWFA was equipped to develop a plan for sharing knowledge with homeowners. Public relations efforts are underway, supplemented by The Homeowner’s Handbook to Real Wood Floors, WoodFloors.Org, a member toolkit, and the “Real Wood. Real Life.” logo. When the NWFA’s consumer survey was conducted, messages about wood flooring were tested to find what resonates most with consumers. 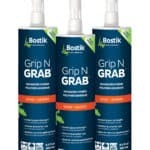 The top performers centered on value, ease of cleaning, and durability. Those also were found to be the most important attributes consumers consider when choosing a flooring surface. For those reasons, you’ll find language addressing each of those areas throughout the campaign collateral. The new Homeowner’s Handbook to Real Wood Floors details the benefits of wood flooring, how to decide on the right floor, reasons to use a professional to install/refinish the floor, and tips on proper maintenance. The visuals walk consumers through the various stages of life to show them wood floors can handle all of their big and small moments. 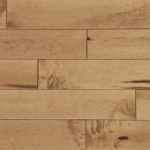 NWFA’s consumer-facing website, WoodFloors.Org, has been completely updated so that it’s easier to navigate and matches the look and feel of the handbook. The toolkit has everything members need to reach consumers on the local level, including customizable print and website ads, sample social media posts, media relations materials, frequently asked questions, and fact sheets that dive into the specifics on the value of wood floors, maintenance, durability, and environmental and health benefits. The “Real Wood. 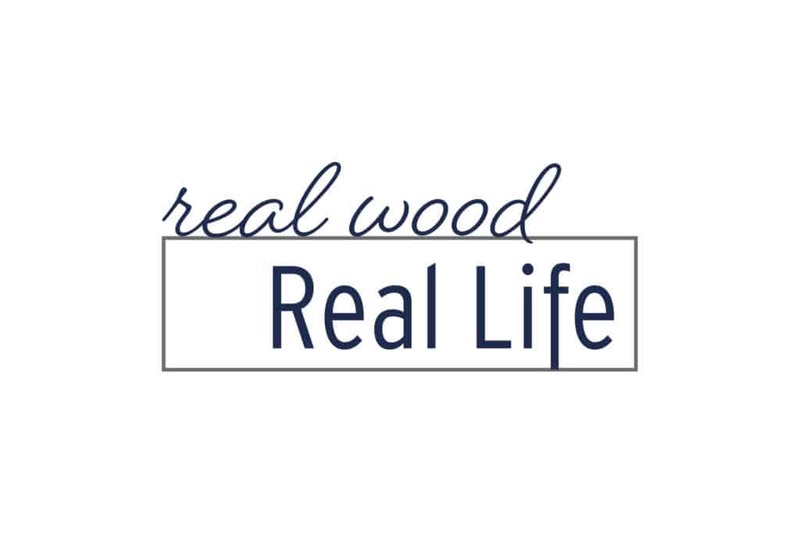 Real Life.” logo was developed to promote the use of real wood and is visible throughout the campaign materials. 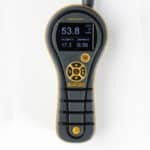 It can be used by members on their websites, social media channels, and trade show signage; in stores; and even on products. Participating in the consumer campaign is easy. The toolkit is free for all NWFA members, and the NWFA will even walk you through the process of how to take the materials and put them to use in your local market. A webinar will take place February 1, 2019 at 10:00 am CT. The webinar will be recorded and it will be made available on the NWFA Online University. The toolkit may be downloaded by logging in to the NWFA member portal at nwfa.org. The Homeowner’s Handbook to Real Wood Floors is available on WoodFloors.Org. You can direct your colleagues or customers there to view the information, or if you would like printed copies of the handbook, they are available for purchase via the NWFA member portal. 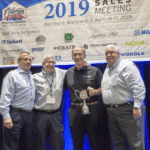 The NWFA plans to share early outcomes of the campaign during its Wood Flooring Expo, May 1-3, 2019, in Fort Worth, Texas. This year’s theme is “Make Your Mark,” and attendees will walk away with the knowledge to build their company’s brand and learn how to stand apart from the herd. Anyone who uses the toolkit can send success stories or local media coverage they received to the NWFA via news@hardwoodfloorsmag.com. 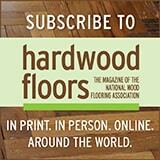 Share it and your story could be featured in Hardwood Floors magazine, on HardwoodFloors.Org, or even during the Expo. Libby Johnston is Director, Media & Advertising, for the NWFA. Reach her at libby.johnston@nwfa.org or 337.794.9232.